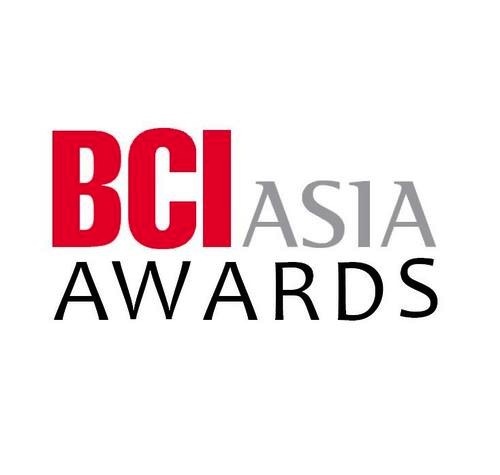 SAA was presented the BCI Asia’s Top Ten Architects Awards for four consecutive years in a row. This prestigious accolade recognises architecture firms that have been most active in transforming the Asian’s city scape and with the largest project values in the region’s building and construction industry. The Asian territories include Hong Kong, Indonesia, Malaysia, the Philippines, Singapore, Thailand and Vietnam.